Well, I think we can call the 360 a hit now. 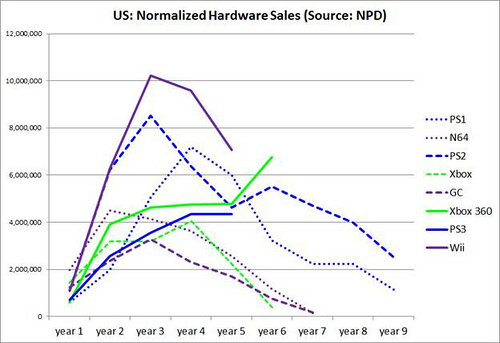 The console is six years old and, according to a chart by the NPD, has never seen a down year in the states. What’s more, it’s actually increasing in sales thanks in part to the Kinect. That, if you’re to believe these stats, makes the Xbox 360 the only console in history to see such growth this far into its lifecycle. Other systems tend to peak in year two or three and then quickly fall into the bargin bin. Not the 360. It’s currently riding high on its best sales number. It’s not just the hardware that’s popular. 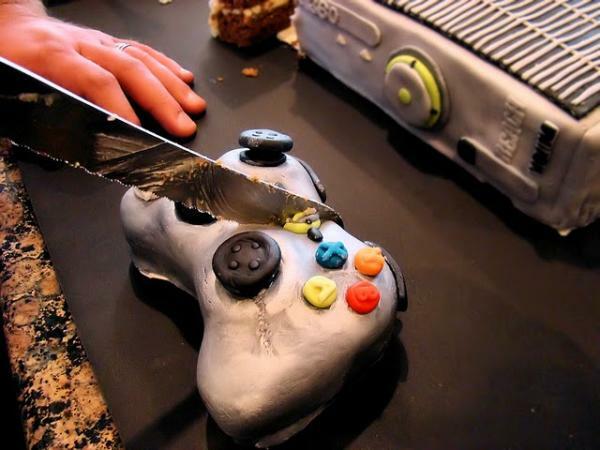 Xbox LIVE, the online gaming and social service, reportedly has 35 million active users who average 60 hours a month on the service. In all LIVE members log 2.1 billion entertainment hours — gaming, media streaming, and more — every month. Update: Changed the headline to indicated the 55 million units sold was across 38 markets, not just the US.